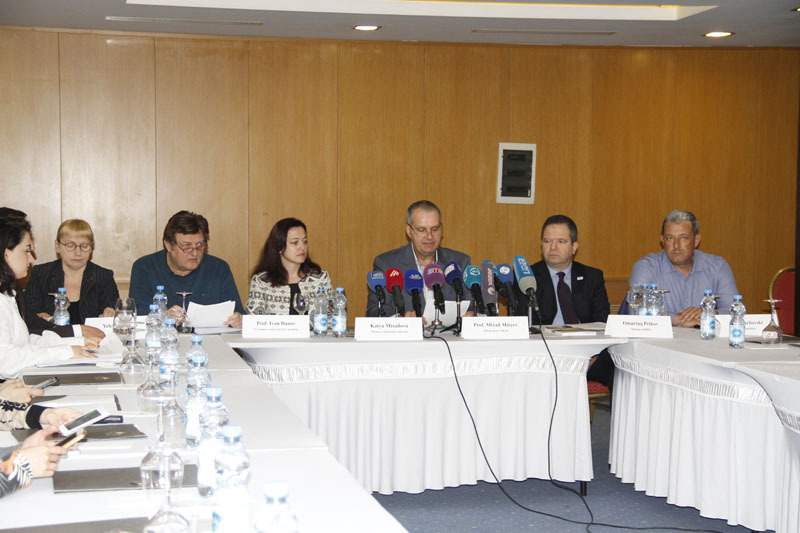 Bulgaria’s Election Observation Mission of Civil Initiative for Free and Democratic Elections (GISDI) has hailed conditions created in Azerbaijan for holding democratic and fair elections in its interim report on April 11 presidential election in Azerbaijan. According to Mihail Mirchev, head of GISDI, the interim report presents data on observations of the macroeconomic conditions and system, pre-election situation in Azerbaijan, legal framework and electoral administration, election lists and voter registration, nomination and registration of candidates, election campaign, media’s role in the voting process, complaints and appeals, observation on the election day, etc. Omurtag Petkov, a legal analyst of the GISDI mission said that the pre-election situation in Azerbaijan is stable, and there are no threats to the electorate’s free expression of the will, as well as to holding fair and democratic election. “Analysis of legal documents regulating the electoral process in Azerbaijan gives a ground to say that there is a legal framework in the country that is completely suitable for holding democratic elections in accordance with international standards. Work is constantly underway with voter lists, they are updated and specified. The process of candidates’ nomination and registration can be assessed positively,” he added. Petkov underlined that the monitoring conducted so far revealed no serious violations of election legislation or any other cases creating unequal conditions for candidates. The analyst said the right to freedom of assembly is ensured in Azerbaijan. “Summing up the abovementioned, GIDSI declared that all conditions have been created in Azerbaijan for holding democratic and fair elections,” Petkov added. GISDI is the oldest Bulgarian NGO in the field of election observation established in 1990. GISDI has participated in several international election observation missions. The NGO has been observing elections in Azerbaijan since 2003. GISDI is fully compliant with the OSCE-ODIHR and other international obligation and standards for free and democratic elections, as well as national legislation. GISDI stands for democratic and fair, free and genuine elections.